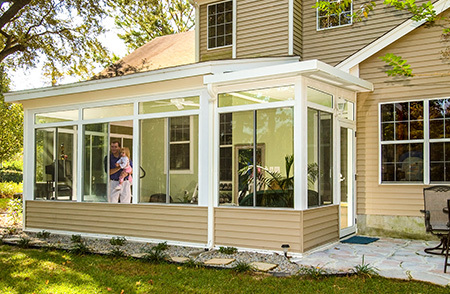 SRA Home Products is pleased to offer fully customizable sunroom additions to the homeowners in Radnor Township, Pennsylvania. We’ve remained family-owned and -operated for more than 30 years (we’re already on our second generation! 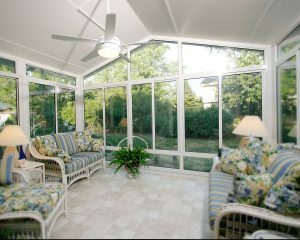 ), and we exclusively install sunroom additions manufactured by industry leader TEMO. What’s more, our sunroom additions can be further customized to suit your personal tastes. You can select the color (white, sandstone, or bronze), window system (prime window or window wall), glass type (single-pane or double-pane), and UV protection level (SPF 59 or SPF 85). Or, if you desire additional customization, you can opt for one of the sunroom additions from TEMO’s Nino Vitale Signature Collection. You’ll be able to select brickwork, siding, and roofing to match your home, allowing for full architectural integration. 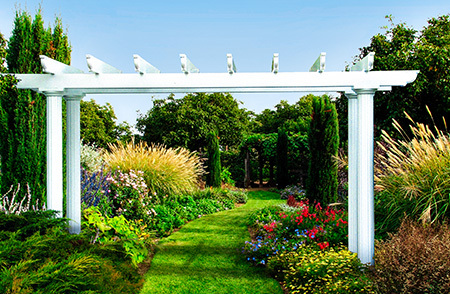 If you own a home in Radnor Township, PA, and you’re ready to start designing your new sunroom, please contact SRA Home Products. Our knowledgeable team will provide you with more information about our customization options and answer any questions you might have about our design and installation process. We’ll also be happy to schedule a complimentary in-home consultation so that we can take some measurements, walk you through our options, and help you determine which of our sunroom additions will work best for you.